It also give an indication of how China Defense Blog and probably many others are viewing this vehicle compared to how I see things. Remember every problem that we're dealing with today is NOT NEW. The greats that came before dealt with the same issues. Different means of delivering the threat but still the same obstacles. 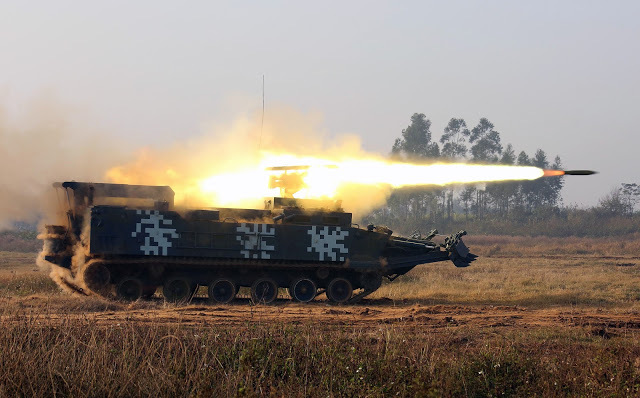 The Chinese are looking at amphibious assaults and incorporated "Breacher Vehicle" type capabilities on one of their vehicles that would be involved in the assault phase. CDB is saying that their vehicle isn't as impressive as the USMC model and I disagree. They have a vehicle that will land with the assault forces whereas our current stead will land with the assault follow on. So what is the Chinese military doing? They're ignoring what we're doing today and taking a page from our past when we were proponents of "more energetic" amphibious assaults. Check out the pic below of a properly equipped LVTP-5. 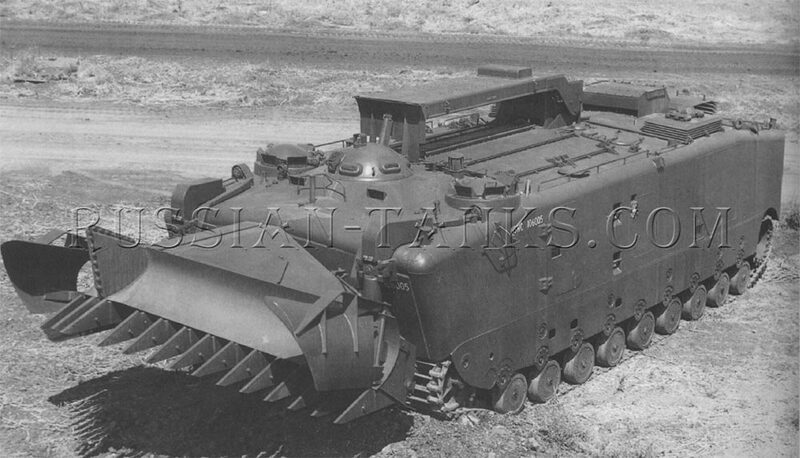 I wish to GOD that Marine Corps historical society would release these pics to the public so I don't have to post pics with watermarks running down there lengths...how can people take open source history and bastardize it. Not just this website BUT MANY others! Back in the day we had all the capability and it could float ashore too!